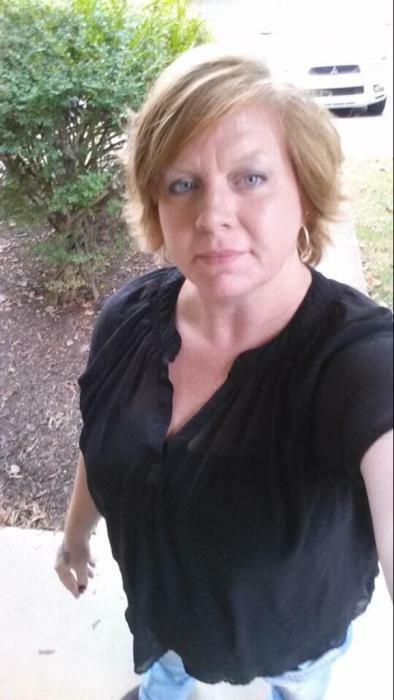 Obituary for HEATHER DAWN CAGLE | Whitwell Memorial Funeral Home, Inc.
Heather Dawn Cagle age 44 of Goodletsville passed away Sunday, January 27, 2019. She was preceded in death by grandfathers, Jim Terry & Gordon Cagle; grandmother, Helen Cagle. Heather attended Christian Worship Center. Those left to cherish her memories are her fiancée, John A. Lloyd of Goodletsville, children, Brittanie Schez Helen Fick, Robert Millard Vipond, III, Brandon Everett Fick; parents, Renee Hill and David Cagle; sister, Amanda Rose Cagle; grandmother, Carolyn “Jan” Terry. Family will receive friends 10AM-2PM, Wednesday, January 30, 2019. Funeral services will be at 2PM, Wednesday, January 30, 2019 in the funeral home chapel with Rev. Allen Griffith officiating.